It's been a while....., originally uploaded by indiaeden. I haven't made this many nappies in one go for ages! 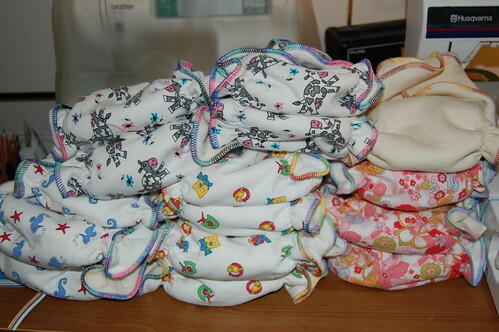 All of these were made today, sixteen nappies. Some are for a friend ( yes Rachel if you are reading I finally made them! ) 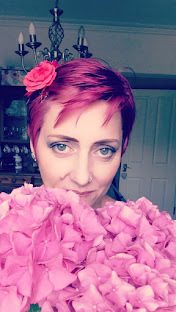 ,and the rest will probably go in my Etsy shop which has been sadly neglected for the past 18 months or so. Weirdly I kinda enjoyed making these,maybe because I haven't made any for such a long time. I don't plan to start selling lots again though,and anyway I'm now pretty much out of nappy making fabrics!